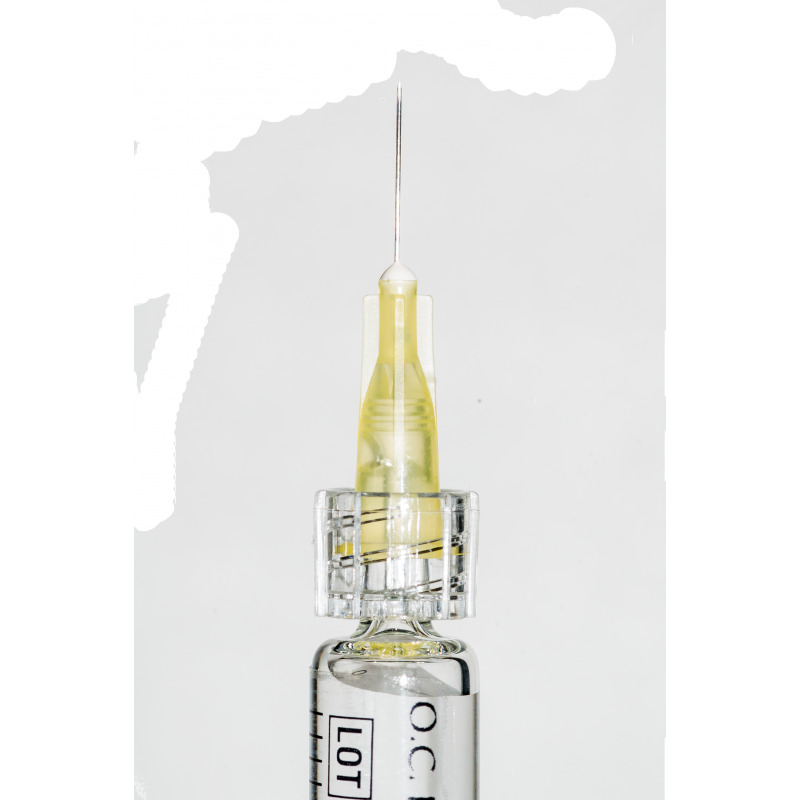 Natural hyaluronic acid Revitalizing Gel in pre-filled syringe 2ml. 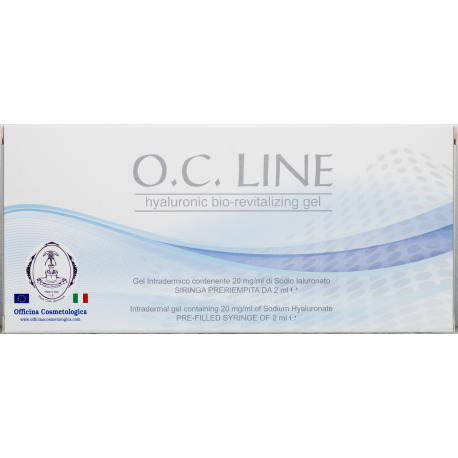 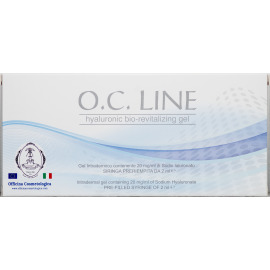 O.C.LINE , is a medical device based on Hyaluronic Acid bioactive , not chemically modified. 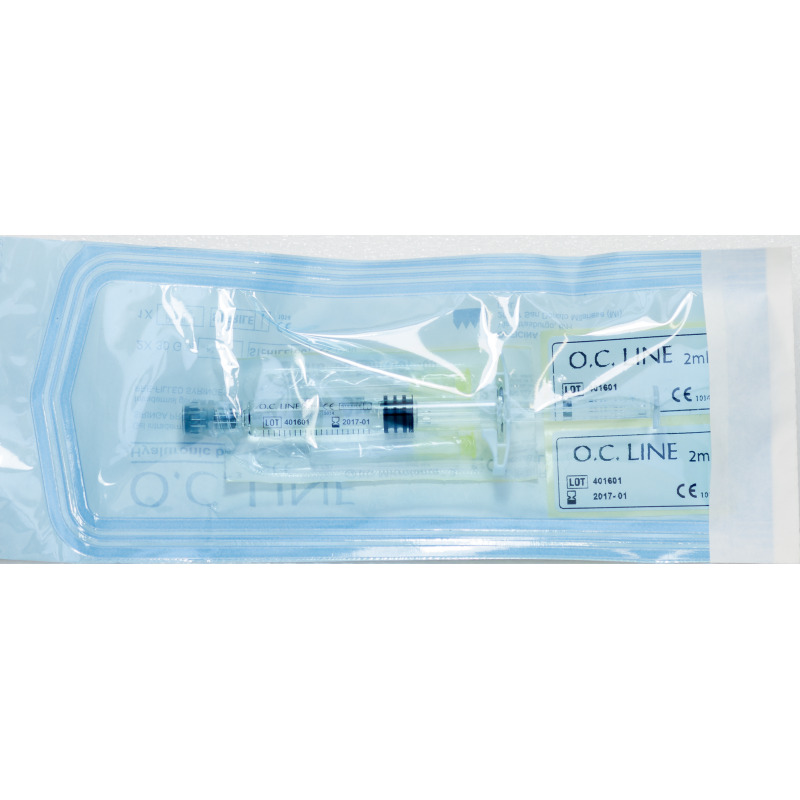 It is the perfect non-pyrogenic , viscoelastic , transparent , sterile packaged in 2 ml disposable syringes . 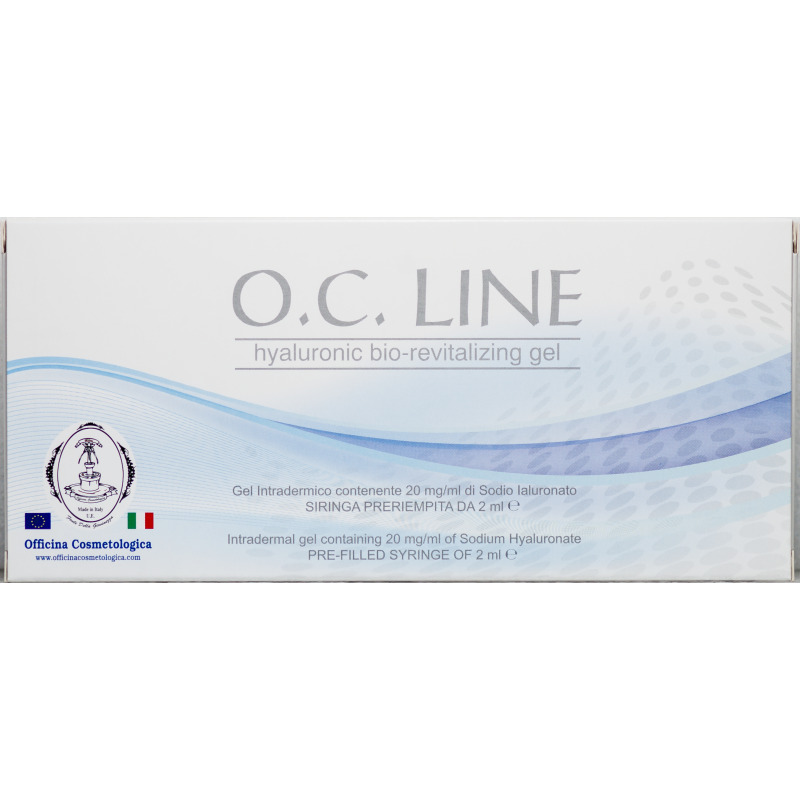 The hyaluronic acid of O.C.LINE is of biotechnological origin , has a variable concentration , and a molecular weight of about one million Dalton . 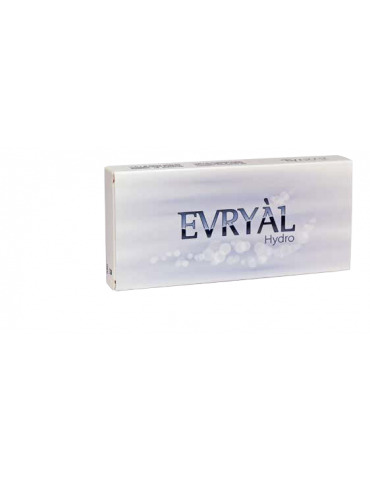 Its viscosity allows a residence time long enough to make it look like a filler.